I am a bit behind on my Weekly Photo Challenge so I thought I would play catch up. 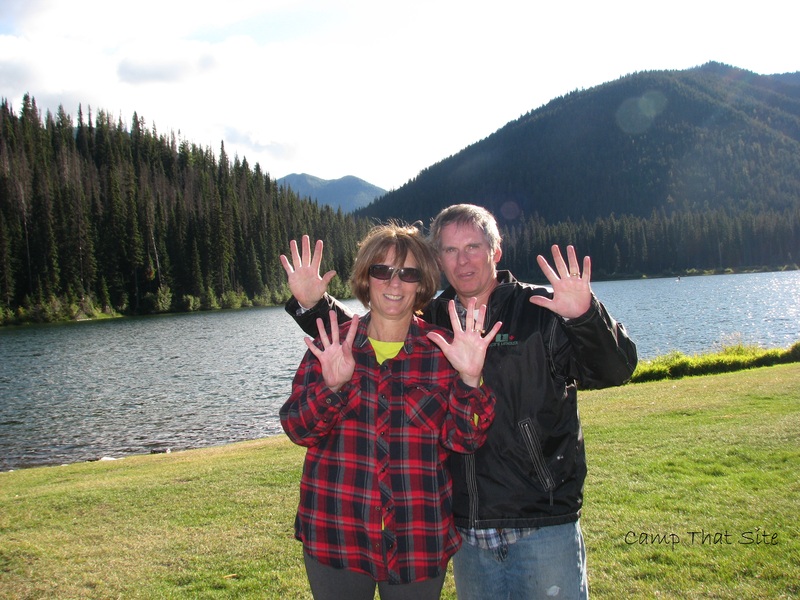 This weeks theme, Grid, was taken at Horse Lake, BC during a family camping trip. 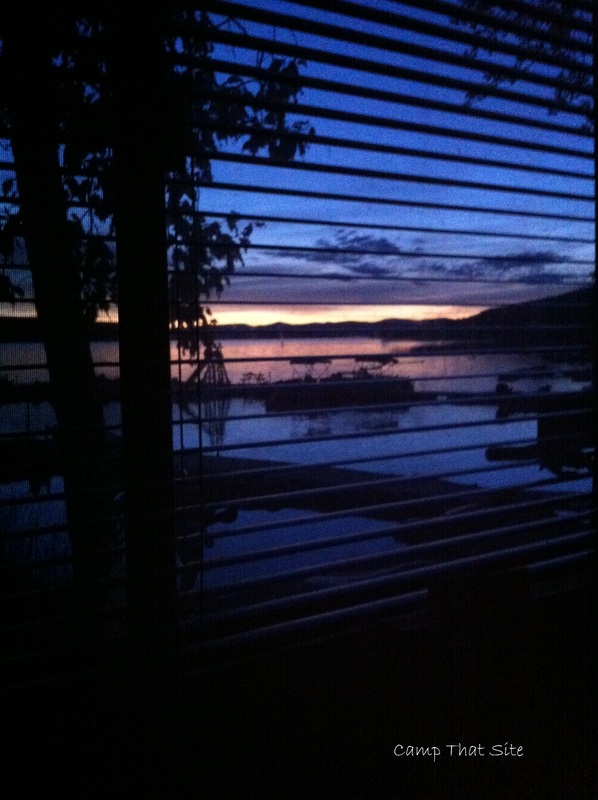 The grid is provided by my mini blinds as I watched the sunrise early one morning from my trailer. Similar to my recent post, here is my take on the Connected theme. As soon as I read the theme I had an idea but needed to complete the trip in order to gather the photos. 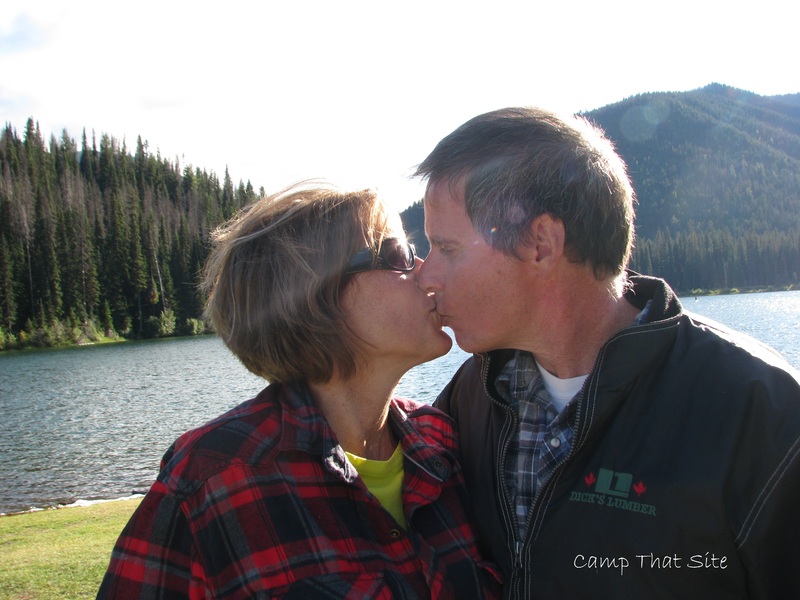 For our 19th anniversary we returned to the lake where we were married. It was fun to take some photos at the same spot we connected 19 years earlier. A few weeks back the theme was Creepy. 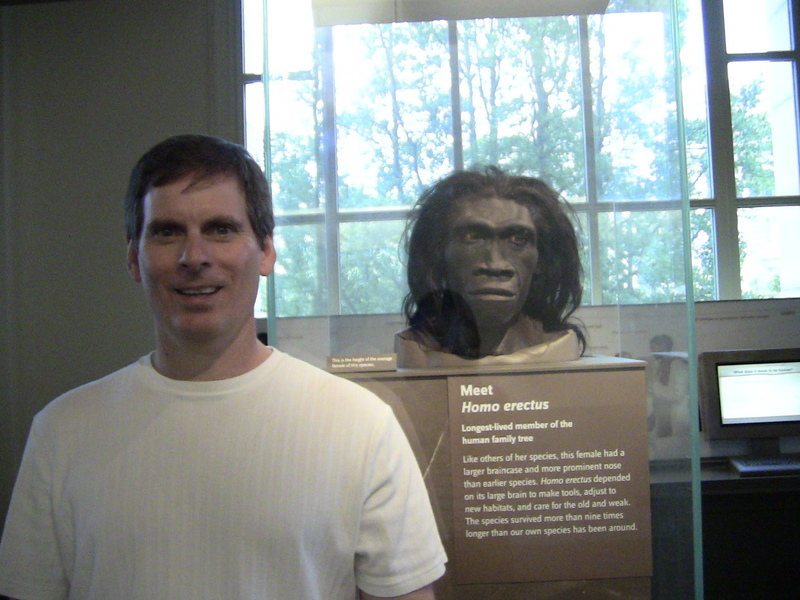 I found this photo, taken at the Museum of Natural History in Washington DC, during a family trip to the Mall. It seems to fit the bill quite well. ← Why I agreed to freeze? 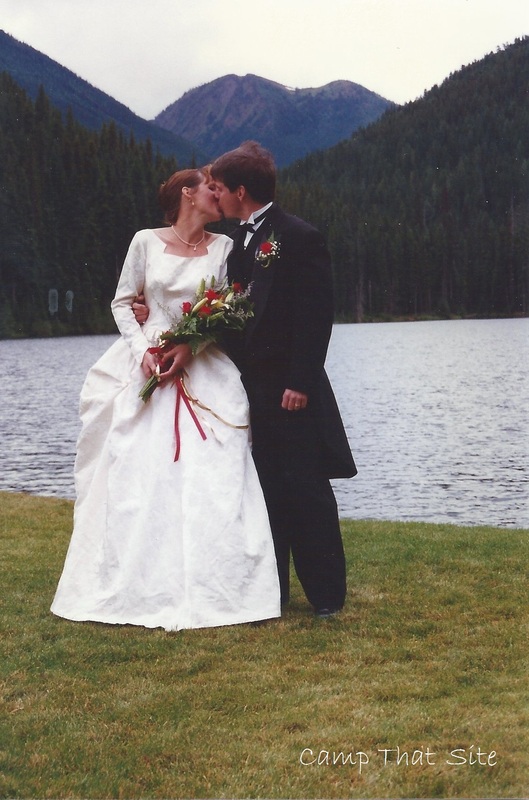 My best anniversary of all time! The picture through the blinds came out really well. The range of colors are beautiful. You are funny, yes I married the one on the left. I find the photo challenge fun to do, you should give it a try. It would be great to see photos around health. Would have probably really enjoyed partaking, but I will be very limited with time helping my Dad until (at least) the first week in October. I’ll just have to continue to enjoy your pictures. Stay healthy and happy.